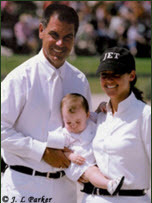 Jimmy Torano operates the hugely successful JET Show Stable based in Wellington, Florida and Mohrsville, Pennsylvania. JET Show Stable offers premier training, showing and sales services. 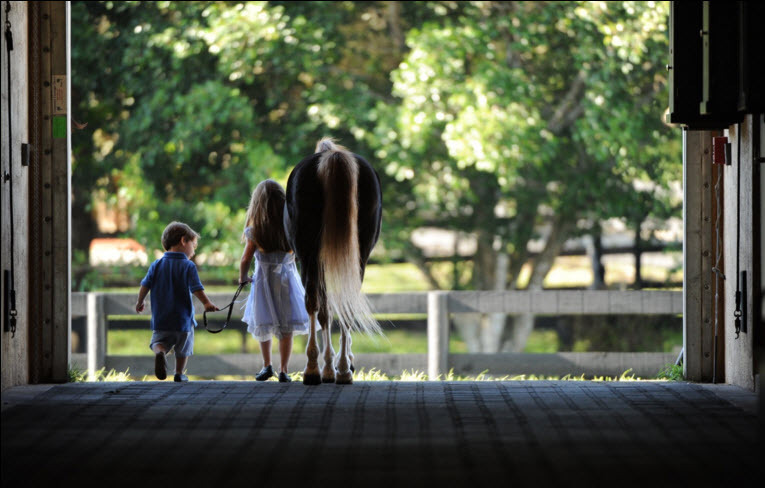 Jimmy frequently visits Europe, and is one of the nation’s top importers of up and coming young show jumpers, equitation and hunter prospects. Many of today’s hunter champions, equitation champions and ribbon winning jumpers at all levels were originally imported by Jimmy. 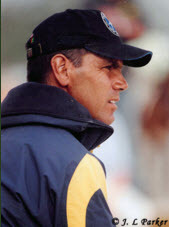 Jimmy is a Big “R” judge who has judged many major classes including the 2006 Pessoa USEF Medal Finals, 2007 USET Talent Search Finals, 2008 Pony Medal Finals and the 2008 ASPCA Maclay Finals. 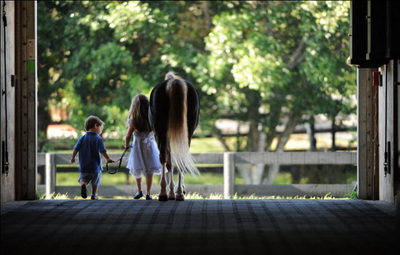 Jimmy is also an active committee member, serving on several committees of the Zone 4 USHJA. 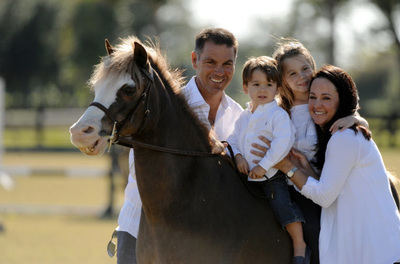 Danielle Torano is one of the top Amateur-Owner hunter and jumper riders in the history of United States show jumping. Danielle has earned tri-color ribbons at all of the nation’s most prestigious events including the National Horse Show, Washington International Horse Show, Capital Challenge, Lake Placid Horse Show, Devon Horse Show and the Winter Equestrian Festival. Jimmy has been on the Grand Prix tour for more than 15 years, having ridden in his first Grand Prix during the Winter Equestrian Festival in 1989. 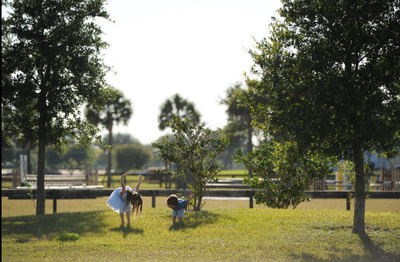 That same year, Jimmy competed in the World Cup finals in Tampa. 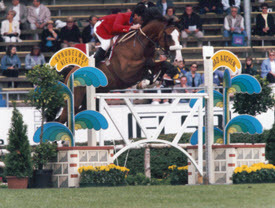 In 2000, he won the Puissance at the WIHS on Lancier 4. He has been to numerous World Cup Finals, including the 2000 World Cup Final in Las Vegas, Nevada aboard Lancier 4. 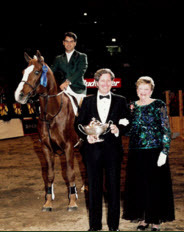 In 1999, Jimmy was the leading Jumper rider at the National Horse Show in Madison Square Garden. In 2008 he had 15 top 5 finishes in Grand Prix events. With over 100 top placings to his credit, Jimmy has led the victory gallop in numerous places across the country. 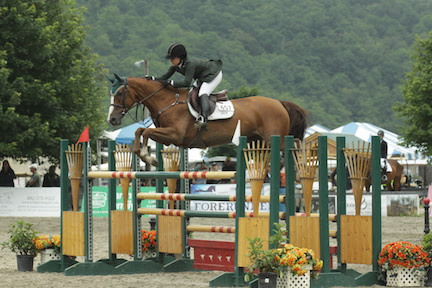 He was the Leading Open Jumper rider on the Vermont Summer Tour in both 2007 and 2008. Not only has Jimmy made his mark in the United States, he has been successful in Europe as well. 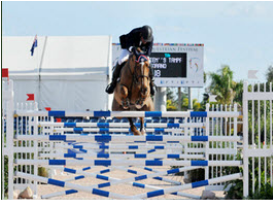 He competed in the 1999 World Cup Finals in Goteborg, Sweden on Lancier 4. 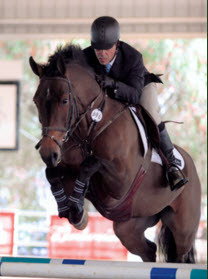 Jimmy was a member of the 2000 United States Nations’ Cup team on Lancier 4 in Aachen, Germany. 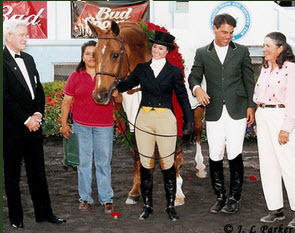 ​Danielle rode the famed Classic Importer to numerous championships and awards. 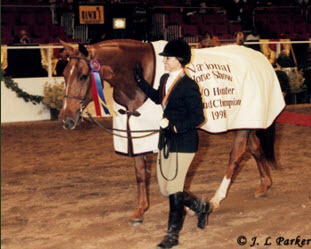 Classic Importer was the 1998 Chronicle of the Horse - Show Horse of the Year. 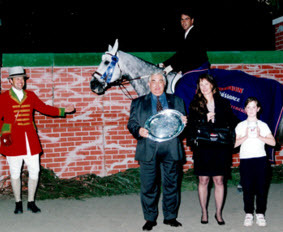 Classic Importer was also the USEF Hunter of the Year in 1998 and in 2001. 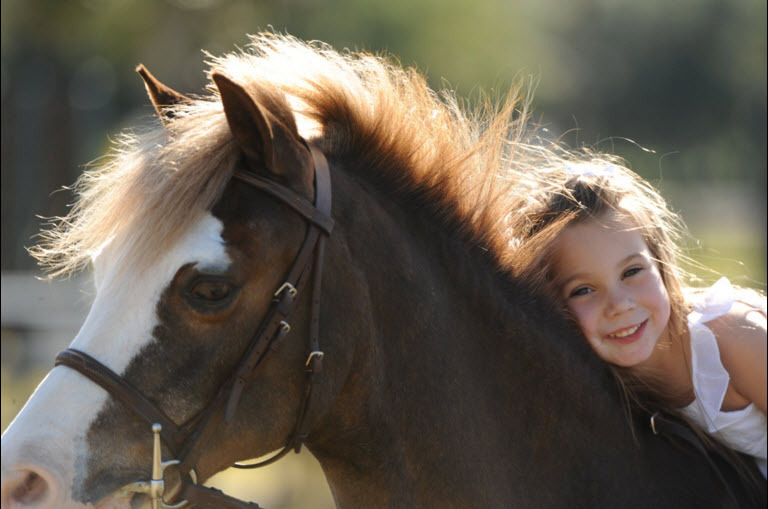 Danielle rode her jumper Lojana to 2001 USEF Jumper of the Year. 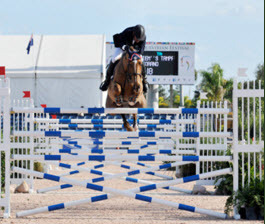 She is the most winning rider in the Show Jumping Hall of Fame Amateur-Owner Jumper Series, winning the Eastern Conference title in 2001, finishing second in 2002, and then gaining the championship again in back to back years in 2004 and 2005. Danielle was named AGA rookie of the year in 2001/2002. 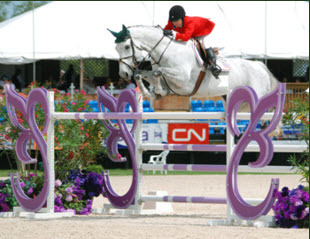 In 2008, Danielle was a member of the winning $75,000 FEI Nation’s Cup team in Wellington aboard Marlo. Danielle went on to represent the United States in the 2008 World Cup Finals in Goteborg, Sweden and the 2009 World Cup Finals in Las Vegas on Vancouver D’Auvray. 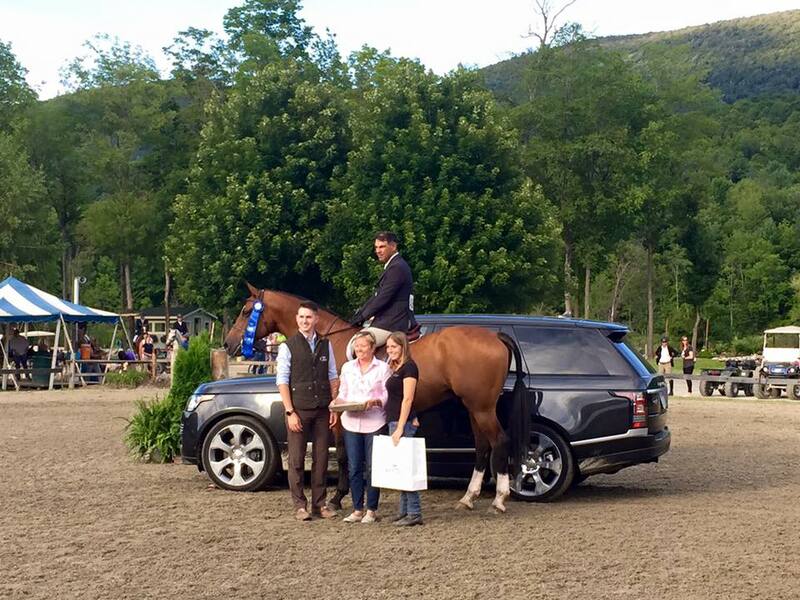 ​1st – 2001 20k Mirror Lake Amateur-Owner Grand Prix on Lojana.